Welcome to Open Door’s 2017 Annual Report. 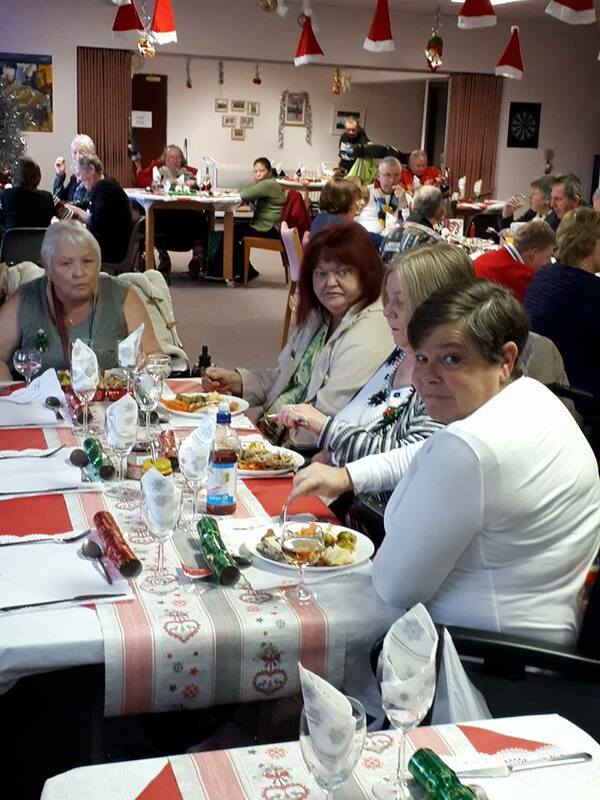 Thanks to valued support from the community, Open Door continues to provide activities for adults with physical & sensory disabilities while also offering support to carers and families. Throughout this report you can see how your donations have impacted positively on members lives. Please continue to remember Open Door and the valuable work that takes place in the Centre. We were delighted to receive a HSE National Lottery Grant to replace our 20 year old Kiln. This new piece of equipment is now installed in the Ceramics room and is working well. 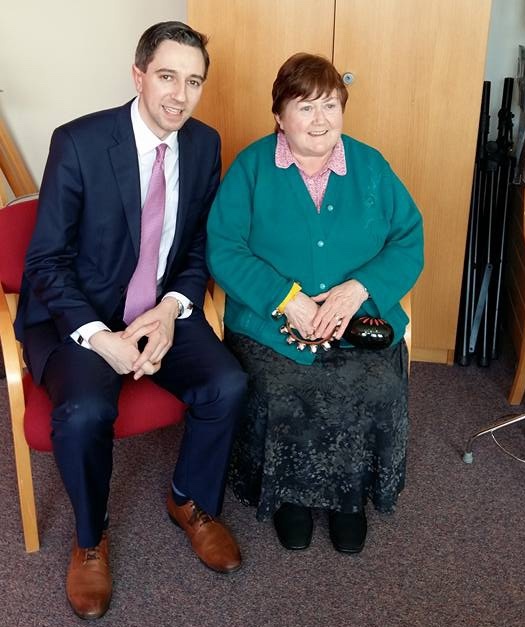 Minister for Health, Simon Harris, visited Open Door on Friday 13thJanuary where he met with members, staff and a number of Trustees. This visit was a follow-up on our recent Department of Health National Lottery Grant to replace our old hoist. 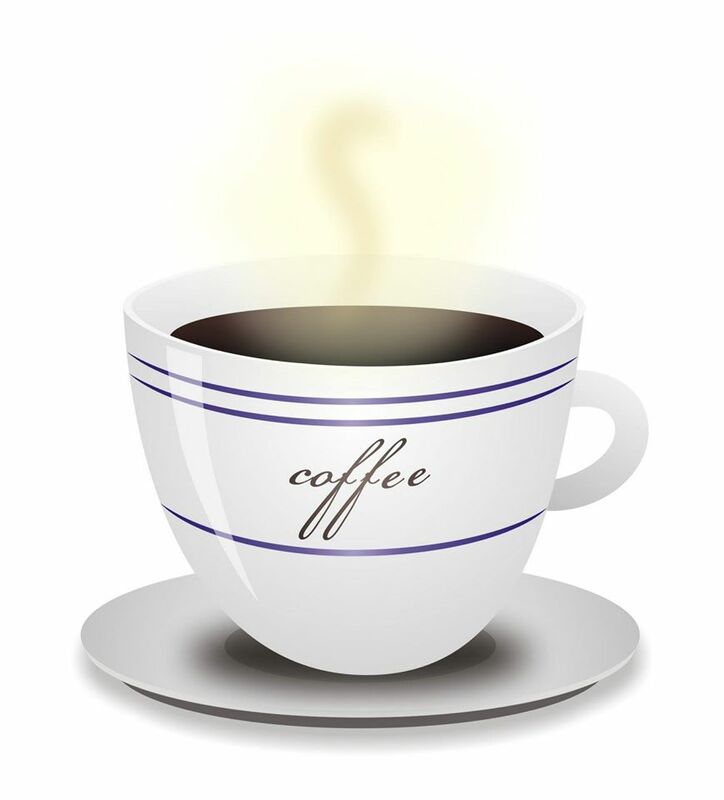 Open Door hosted a Cake Sale & Coffee morning on 14thFebruary. This in-house event was an opportunity for visitors to meet with staff, volunteers and members and to see the range of activities available to adults with physical disabilities. 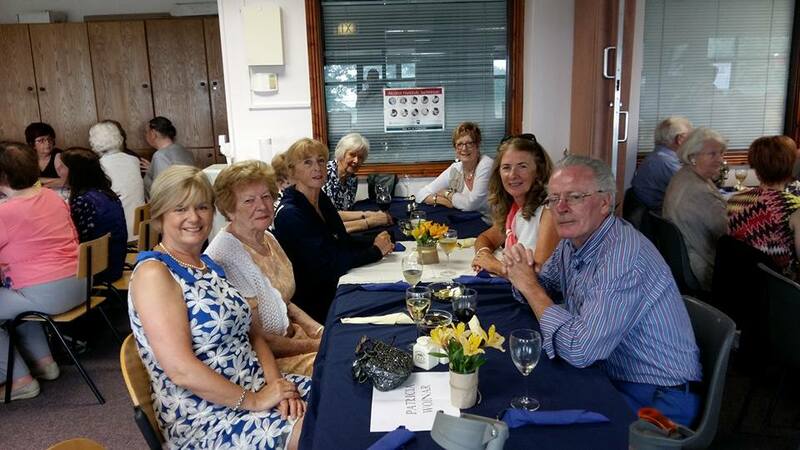 The Garda Siochána Retired Members Association, Bray Branch presented Open Door with a cheque for €310.00 as a result of a raffle at their annual dinner in Bray Golf Club. 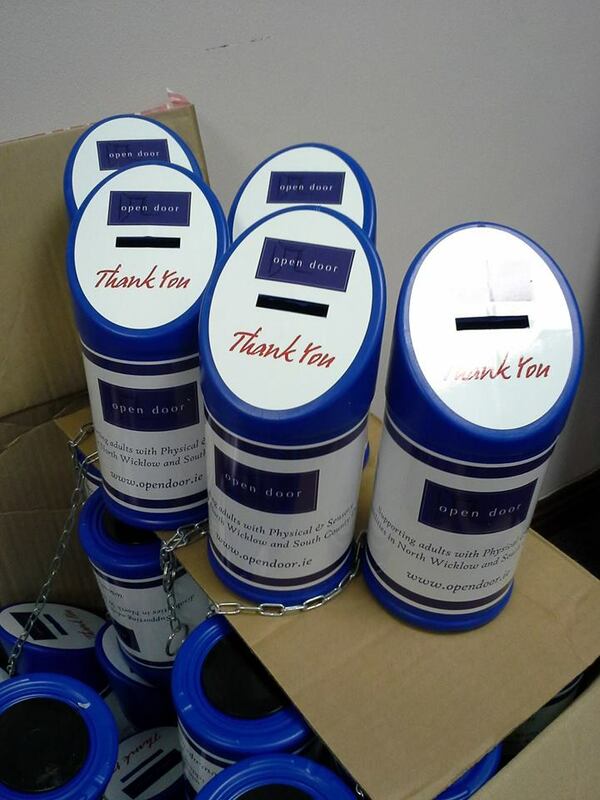 Our collection boxes continue to bring in much needed funds. 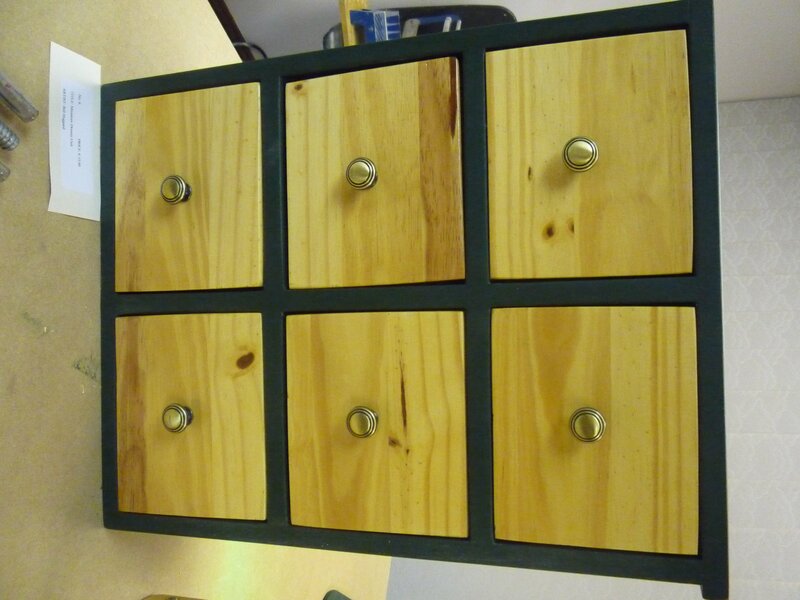 Do you know of a shop or business that would take a box to support Open Door? or email opendoor@eircom.net to book your Open Door collection box. 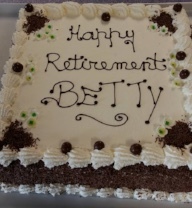 On 18th April, after more than 20 years of service, Betty Fennelly officially retired. Betty’s kindness and care to everyone is reknowned and in that spirit, she is now a volunteer on a regular basis. We have started to automate the doors in the centre to allow for easier access and better climate control. This is a costly exercise. 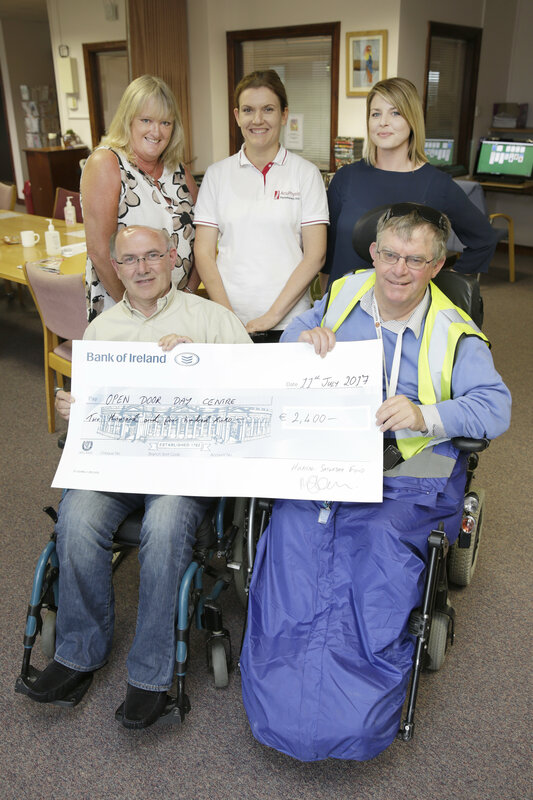 We were delighted to receive a grant from Monkstown Hospital Foundation to automate the double doors to the main room. 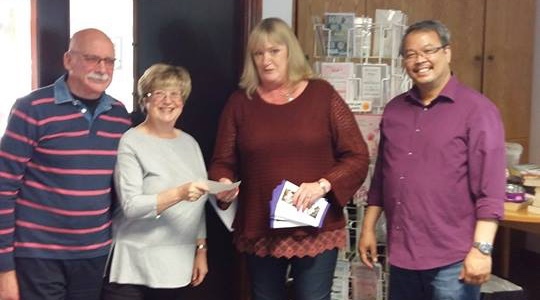 Barbara Cafferky, President of Greystones Lawn Tennis Bridge Club hosted a charity bridge night and raised €900 towards the work of Open Door. In our 2016 report, we mentioned our project to build a new larger Woodwork room, provide separate Art and Ceramics rooms and build an additional toilet & shower room. Femmes d’Europe awarded Open Door with a substantial grant towards this project which greatly enhances the facilities in the Centre. 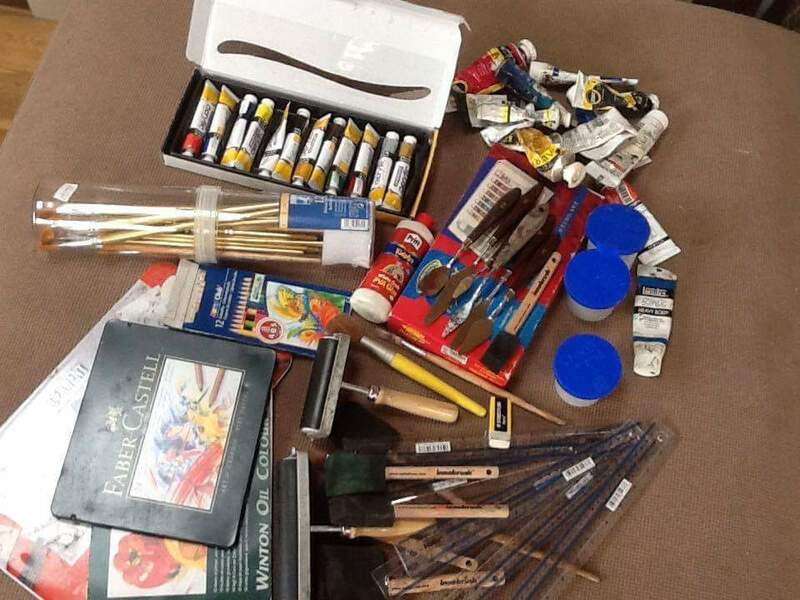 Art, Ceramics and Woodwork classes have increased in size with many new members enjoying these activities. 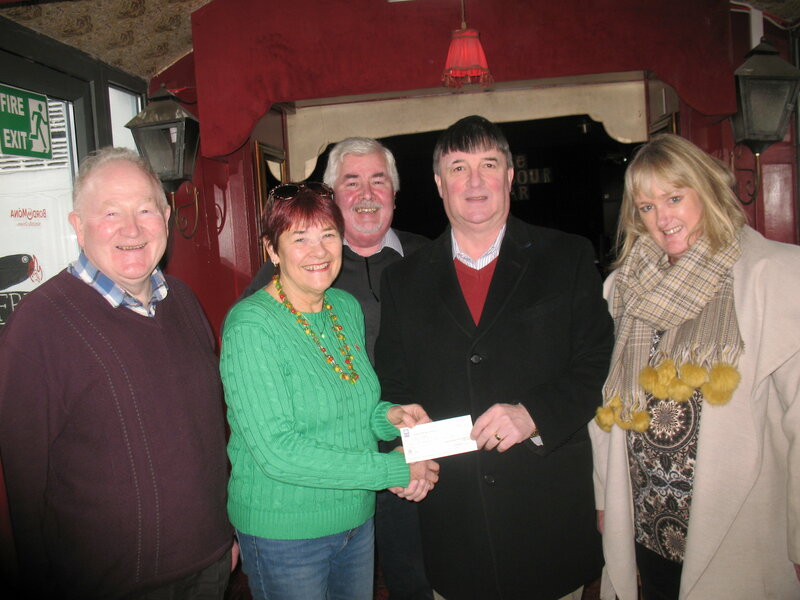 Dargle Bridge Club presented Open Door with a donation of €900 as a result of their Christmas raffle and recent charity bridge night. Many thanks to those who participated in the Vhi Women’s Mini Marathon. A total of €1,304.60 was raised for Open Door. The Annual Open Door Mid-Summer lunch on Saturday 24thJune was a great success. Many thanks to Chef John Tutty, Christopher Daly and Christina Edge for preparing delicious food for over 100 guests. 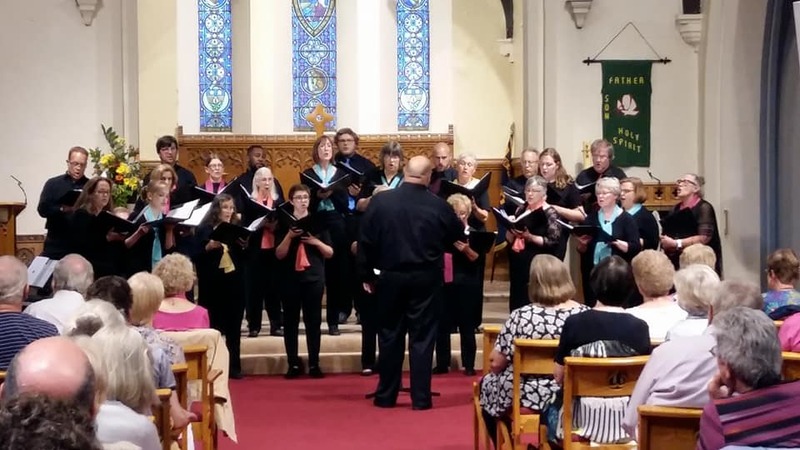 A concert featuring Southwest Michigan Chorale and The Church of the Most Holy Redeemer singers took place on 22ndJune in St Patrick’s Church, Greystones. All proceeds went to activities at Open Door. The Centre was closed on Tuesday 27th June, Wednesday 5thJuly and Thursday 13thJuly, to facilitate the annual Members’ Summer outings. This year the outing included a visit to Farmleigh House and to Dublin Zoo followed by a meal in the West County Hotel. 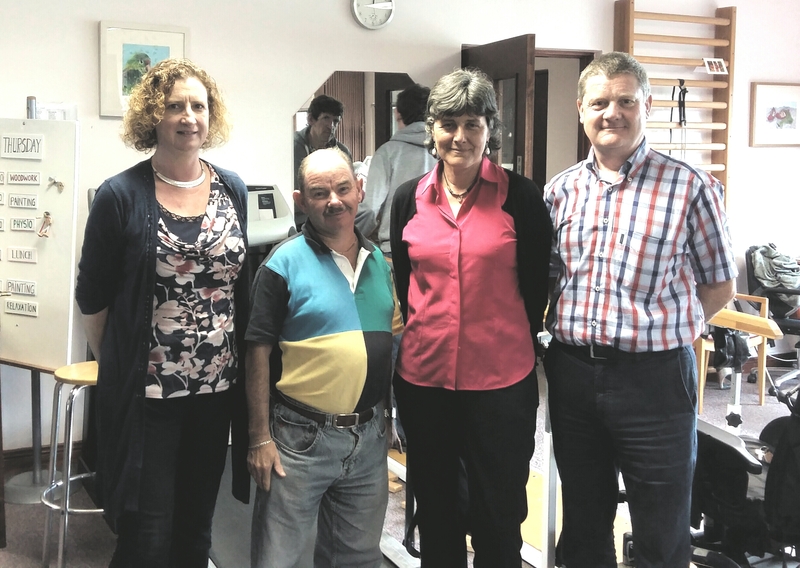 A grant of €2,400 towards Physiotherapy was presented to Open Door by the Hospital Saturday Fund. This grant is very much appreciated as Physiotherapy is one of Open Door’s necessary but larger overheads. 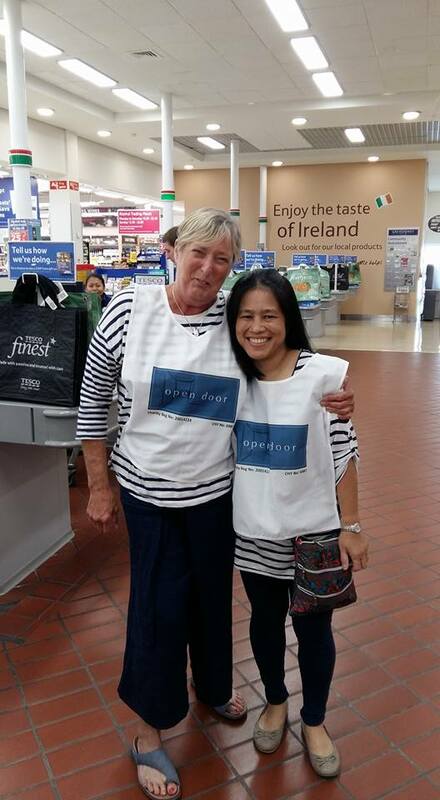 Our bag pack in Tesco Greystones raised €1,537.76. Thank you to all who supported this annual fundraiser. In a break with tradition, the Centre remained open in August. This trial proved inefficient due to staff holidays and therefore we will revert back to closing for the first two weeks in August in 2018. 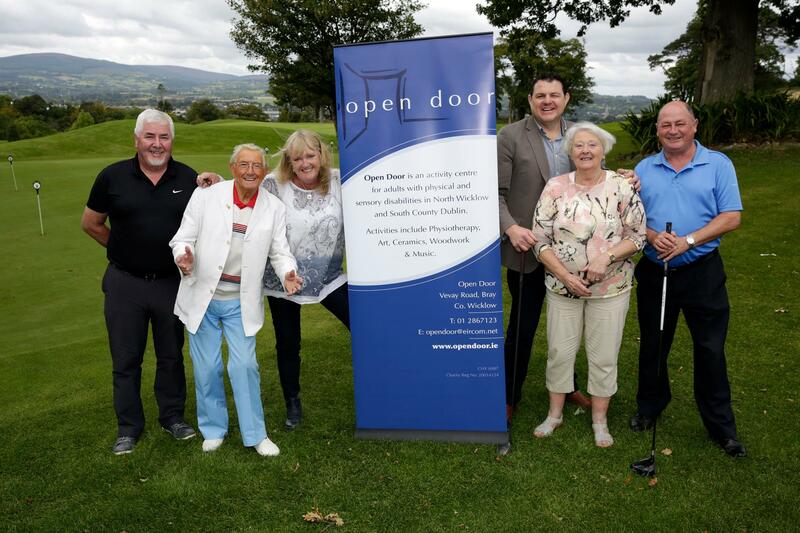 The annual Reggie Corrigan Open Door Golf Classic took place at Bray Golf Club on 15thSeptember. Following the competition there was a meal, prize-giving and entertainment by Barry Walsh aka Gunther from Apres Match. 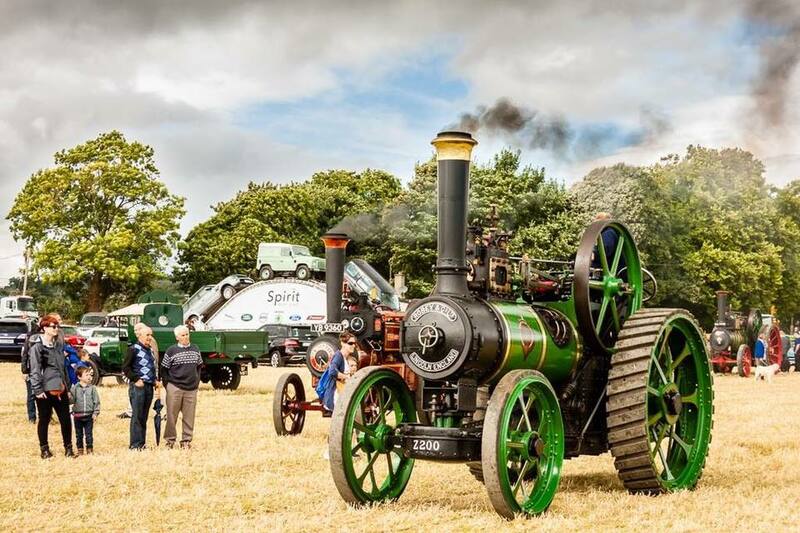 Congratulations to Gerry Lyster and his team, sponsored by Megazyme, on winning the competition. The 2018 Golf Classic is scheduled for Friday 14thSeptember at Bray Golf Club. 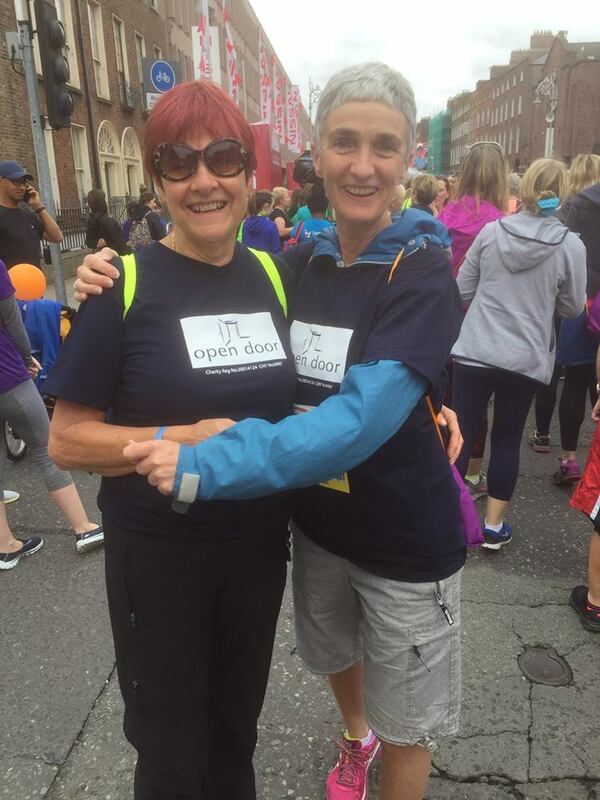 Open Door was the charity partner for the 2017 Enniskerry Festival which took place over the weekend of 8th– 10thSeptember. A total of €8,000 was presented to Open Door at an awards ceremony. 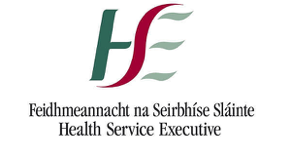 Our HSE National Lottery Grant was approved. This grant goes towards automating another set of double doors in the Centre. 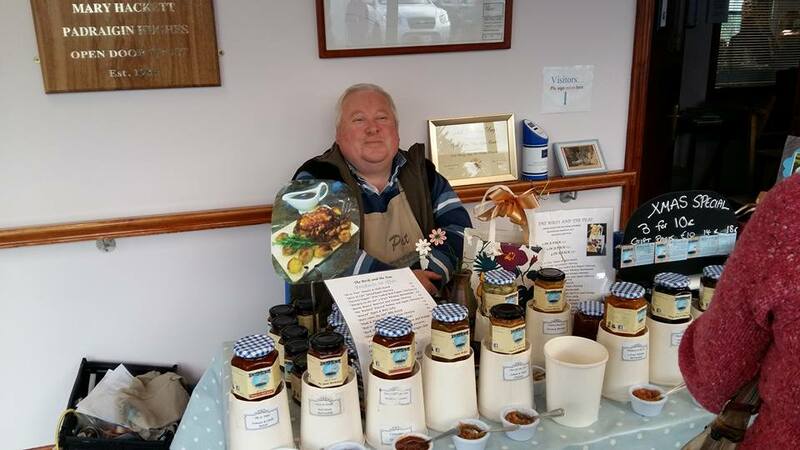 The 2ndAnnual Open Door Craft Fair took place on Saturday 4thNovember. 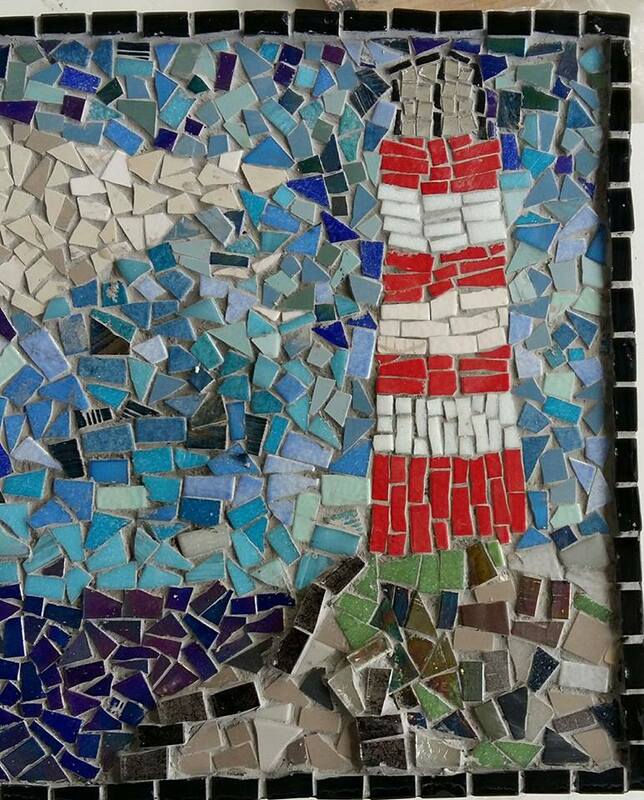 There were 27 stalls selling crafts, art, photography, knitwear, candles etc by local crafters. Thank you to OffBeat Donuts for their generous donation on the day. We received a donation of €367.92 from Tesco Rathfarnham as part of the Tesco Community Fund. 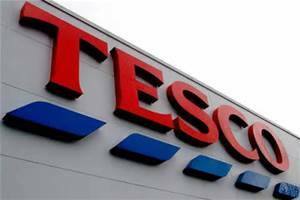 Please nominate Open Door in your local Tesco store. As the saying goes “Every little helps”. The annual Member’s Christmas party took place on Thursday 21stDecember. 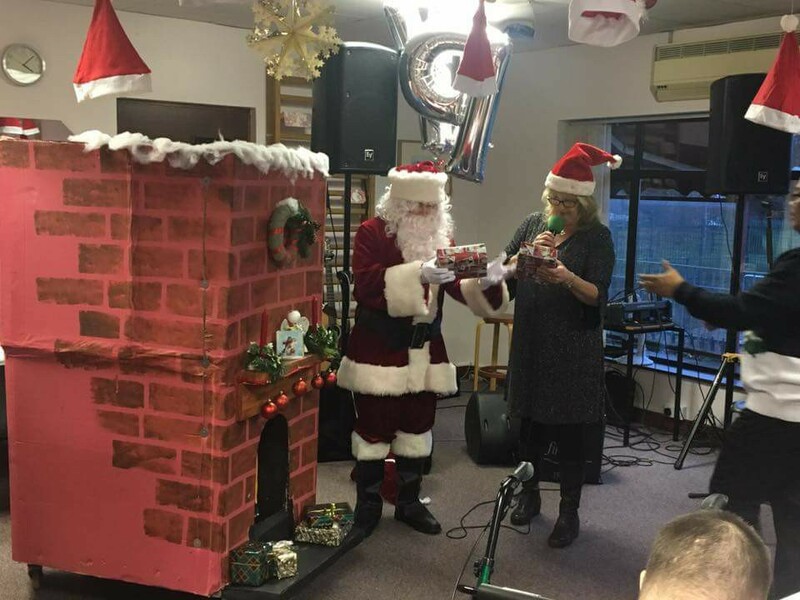 Traditional Christmas fare, a visit from Santa and music by ‘Take it Easy’ was enjoyed by members, staff, volunteers and Trustees. 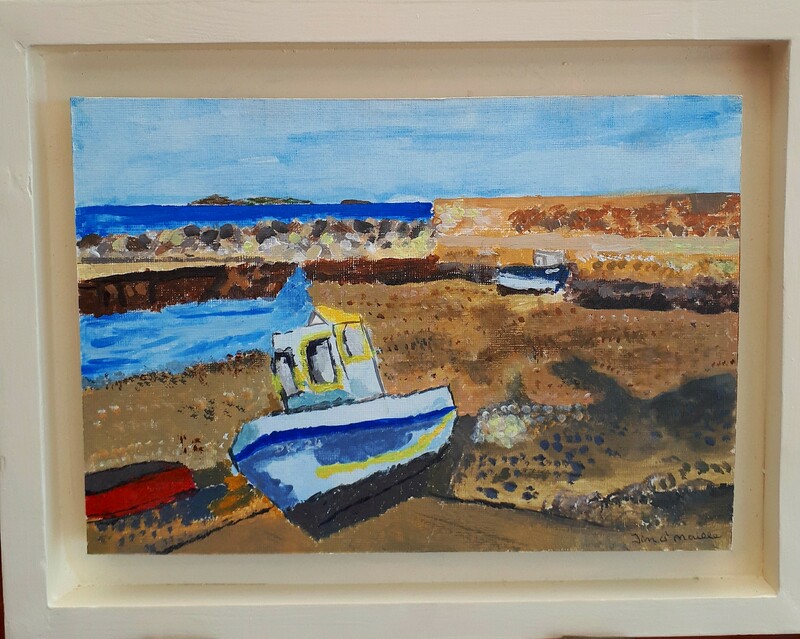 Copyright © 2018 Open Door Day Centre, All rights reserved.